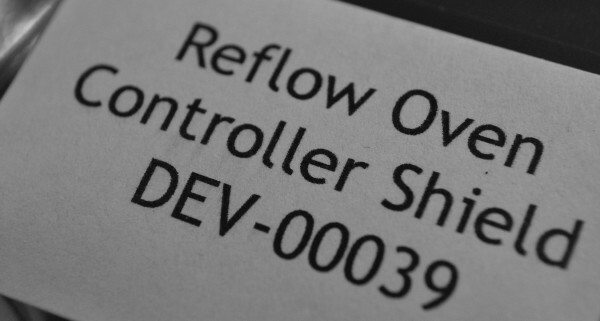 Reflow Oven Controller Shield – Back in Stock! 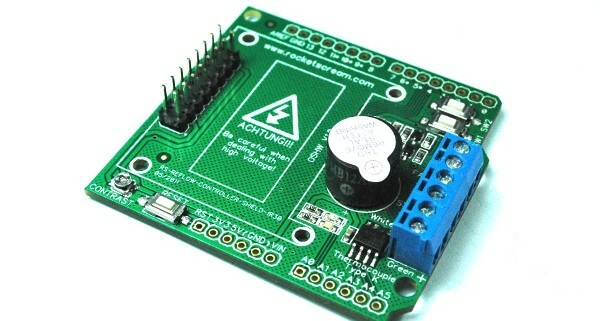 https://www.rocketscream.com/blog/wp-content/uploads/2011/08/Reflow-Oven-Controller-Shield-Label.jpg 402 600 LIM PHANG MOH https://www.rocketscream.com/blog/wp-content/uploads/2016/02/logo.png LIM PHANG MOH2011-08-09 17:25:252013-07-06 12:59:55Reflow Oven Controller Shield - Back in Stock! 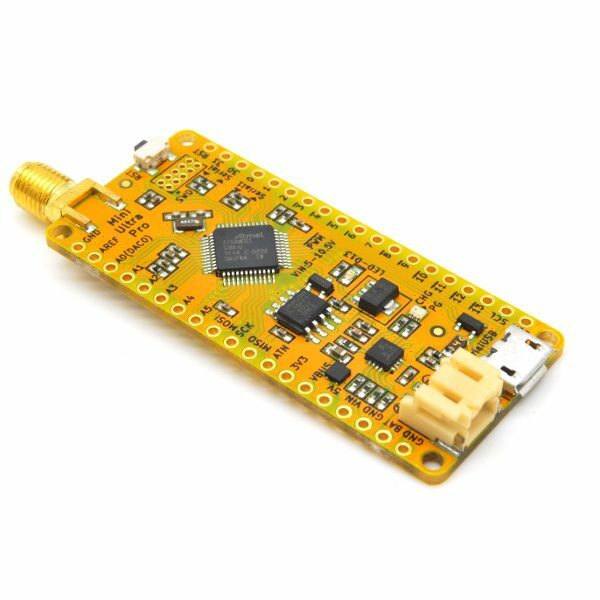 Mini Ultra 8 MHz – Available Now! 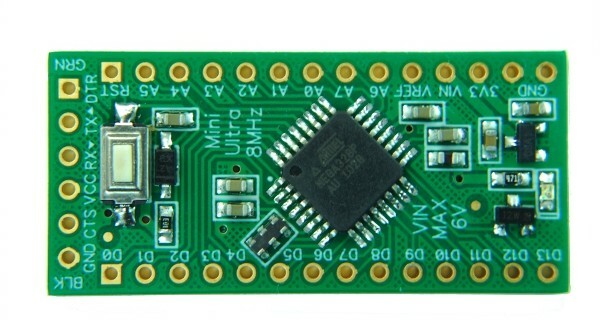 https://www.rocketscream.com/blog/wp-content/uploads/2011/07/miniUltra8Mhz.jpg 402 600 LIM PHANG MOH https://www.rocketscream.com/blog/wp-content/uploads/2016/02/logo.png LIM PHANG MOH2011-07-06 01:58:162013-07-06 13:01:07Mini Ultra 8 MHz - Available Now! 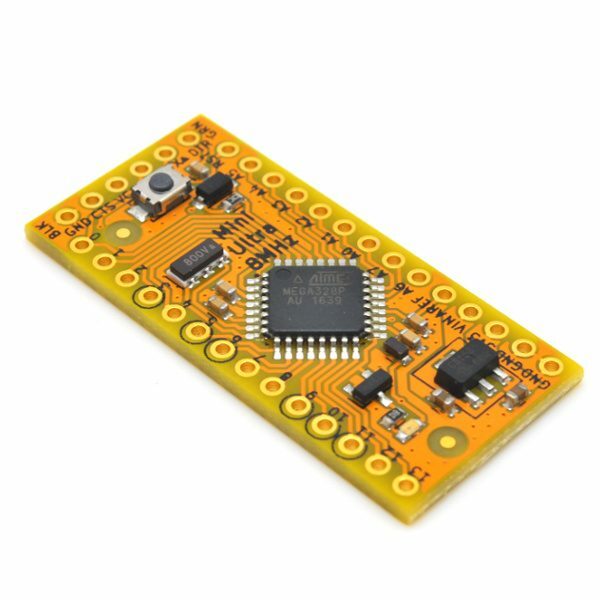 Reflow Oven Controller Shield – Released! 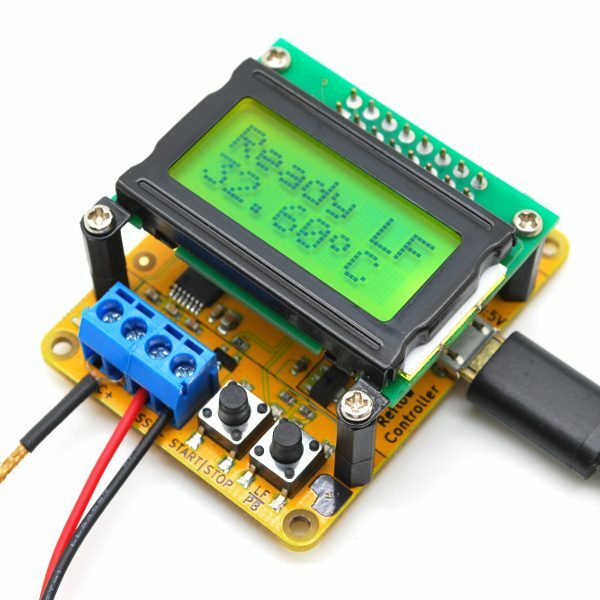 https://www.rocketscream.com/blog/wp-content/uploads/2011/06/DEV-00039-FRONT.jpg 402 600 LIM PHANG MOH https://www.rocketscream.com/blog/wp-content/uploads/2016/02/logo.png LIM PHANG MOH2011-06-23 01:20:152013-07-06 13:01:10Reflow Oven Controller Shield - Released! 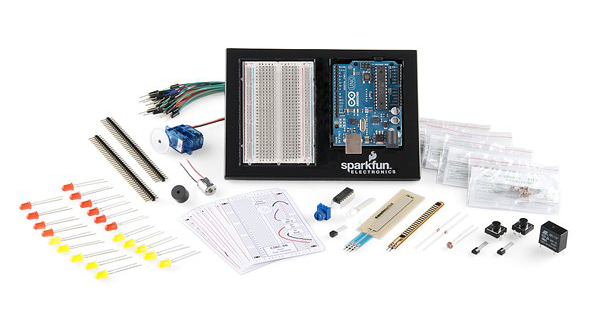 https://www.rocketscream.com/blog/wp-content/uploads/2011/03/dev-000032-main_1.jpg 320 600 LIM PHANG MOH https://www.rocketscream.com/blog/wp-content/uploads/2016/02/logo.png LIM PHANG MOH2011-03-31 10:21:182013-07-06 13:01:55April 2011 Product Updates!